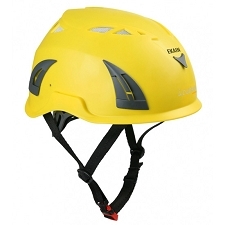 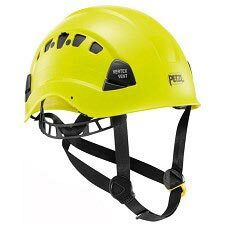 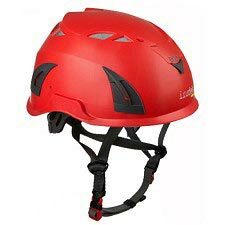 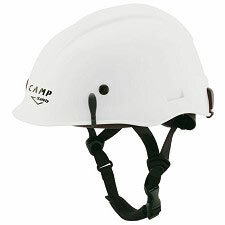 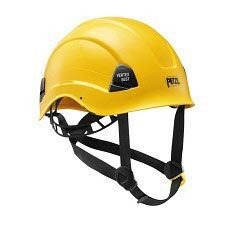 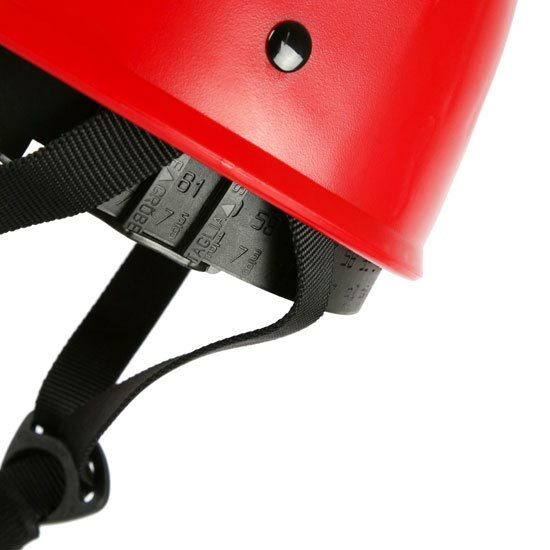 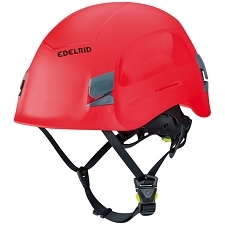 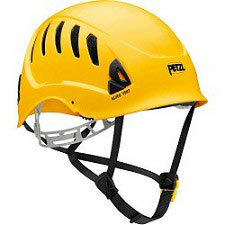 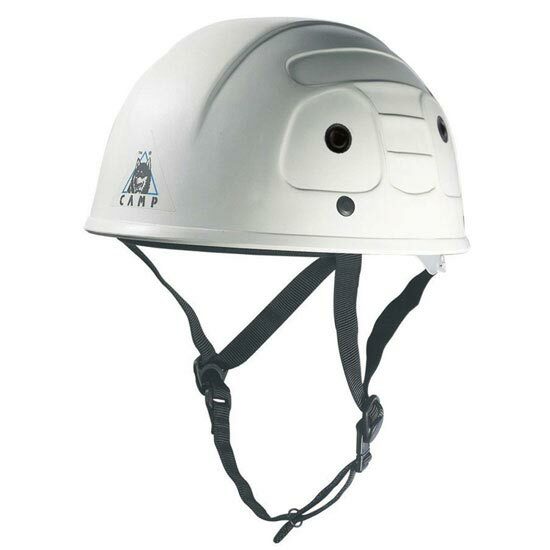 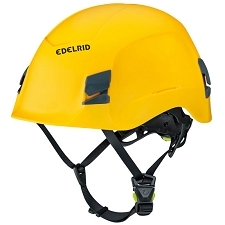 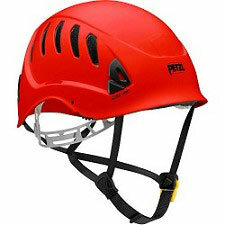 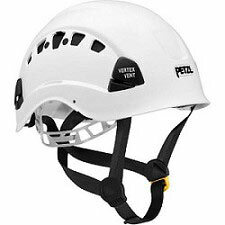 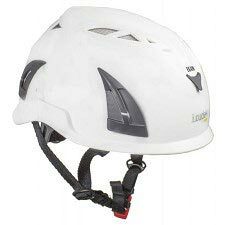 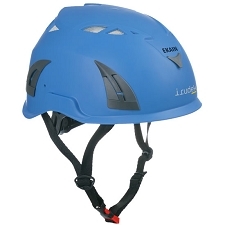 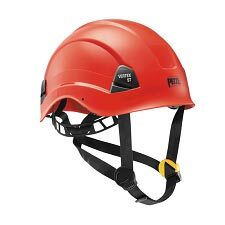 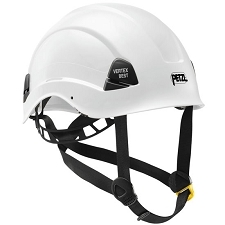 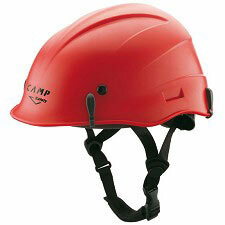 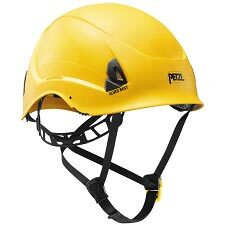 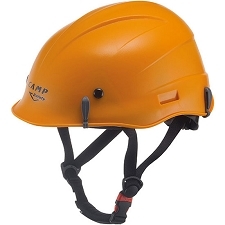 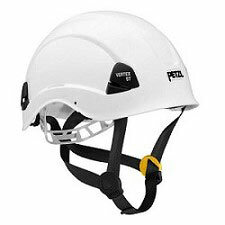 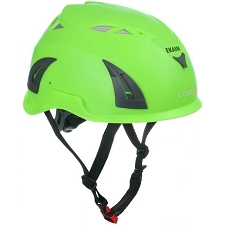 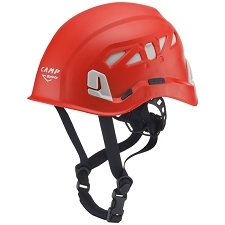 A lightweight and comfortable helmet with a simple design. 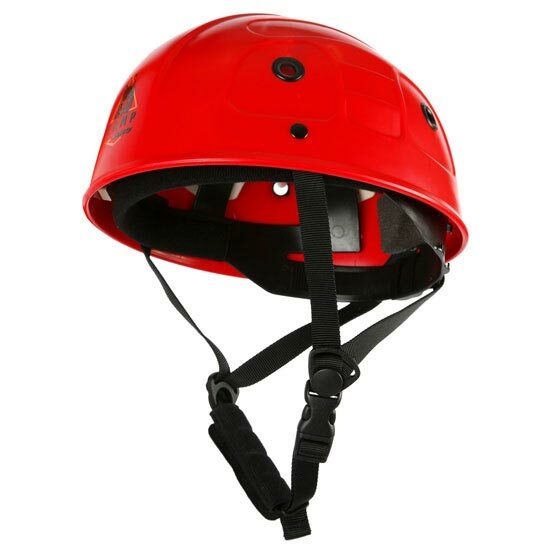 ABS modular injection shell. 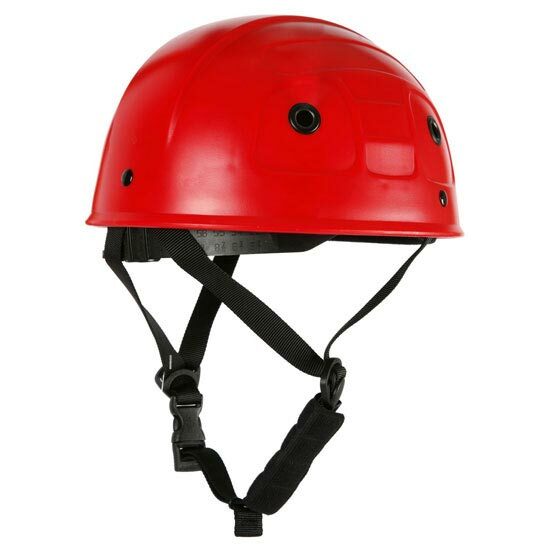 Nylon inner structure with rivet shell attachments. 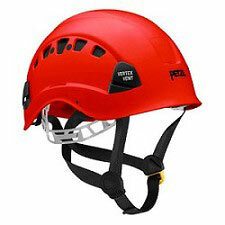 Simple, fast and effective adjust system. 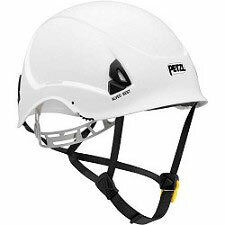 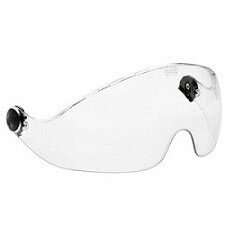 Polyamide adjustable chin guard with clip closure. One size only: 52-60 cm.